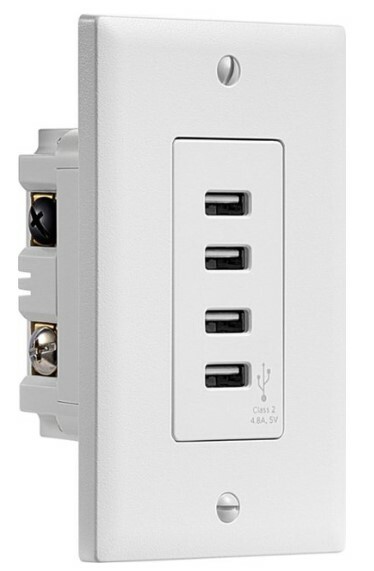 Only for today, Best Buy has Insignia™ – 4.8A 4-Port USB Charger Wall Outlet $8.99 (Reg $35). Choose in-store pick up to save on shipping charges. This Insignia in-wall charging station is compatible with any USB-enabled device such as tablets, smart phones and digital cameras. It charges up to four electronic devices at once and uses 4.8A to power them quickly so you can get back to work.